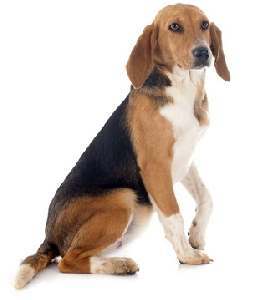 The Hound Dog Breeds Group is a diverse cluster of dogs that range in size from the small pocket beagle who stands less than 13 inches and weighs about 15 pounds to the Irish Wolfhound, who stands an astonishing 35 inches high and weighs upwards of 180 pounds. 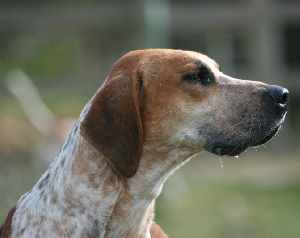 Whether you think of hounds as a hunter’s best friend, or as an easy going house pet, they all have at least one thing in common. 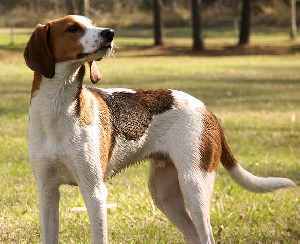 These breeds were originally bred to hunt and track either larger game or small vermin, and that is how they differ from sporting dogs who hunt birds. If you are intent on finding other similarities, you might be searching for awhile. They don’t look alike, act alike, or even hunt alike. You might even think they shouldn’t belong to the same species. But they all do share one thing in common. They aren't called the Working group, but they do have a strong work ethic. Once on a trail they are single-minded and determined, and it is usually hard if not impossible to distract them from their mission. 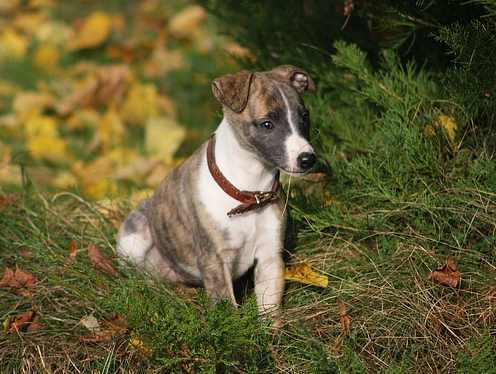 Most of the world’s kennel registries have divided the hounds into two broad groups: the Sighthounds and the Scent Hounds and depending on whatever grouping the dog falls determines his style of hunting. 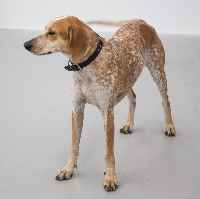 While many of these dogs continue to perform the job they were developed for, most are companions or pampered family dogs. 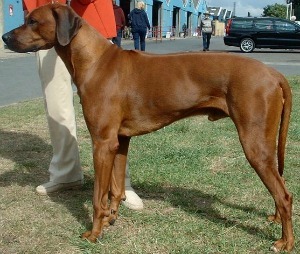 So we know historically, that early breeders developed these dogs to do one of two things: See or Smell. Some talented breeds found ways to perform both. 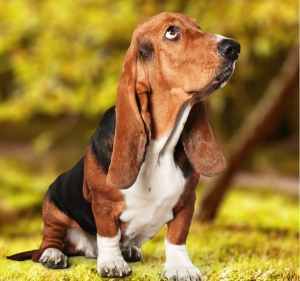 Those dogs that have an extraordinary sense of smell are classified as scenthounds. 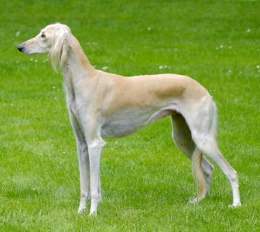 Sighthounds, on the other hand, can hunt based on an instinct that allows them to see movement and then once spotted, take off after it. 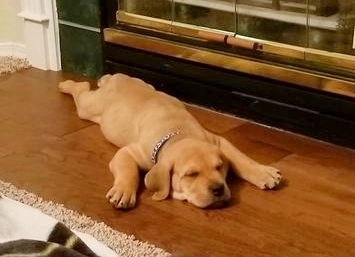 Scenthounds have several things in common. 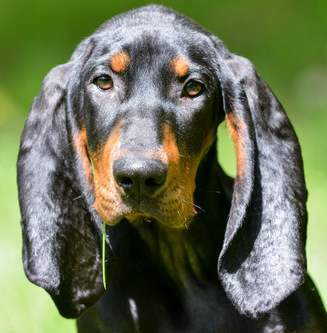 They have long droopy ears, large nasal cavities, loose wet lips that often drool, and a bark that is hard to ignore. 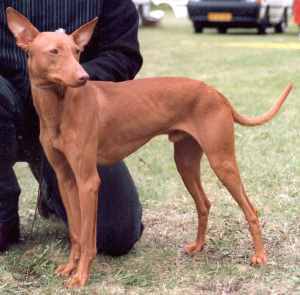 They are not fast runners like their cousins the scenthounds. They can follow their prey simply by keeping their noses to the ground. 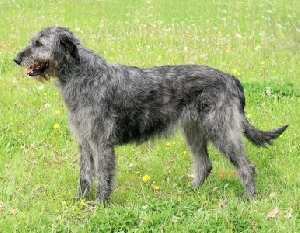 They come in several sizes, but most are medium to large breed dogs. They come in different colors, but most are some shade of brown or tan, earthy colors. 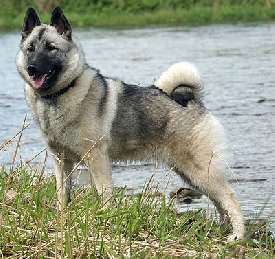 They also have a distinctive vocal sound called baying, which is neither a bark or a howl. 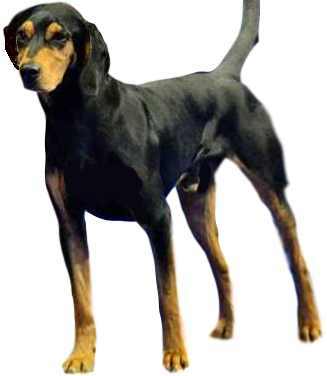 Scenthounds include the bloodhounds, beagles, coonhounds, dachshunds, foxhounds, harriers, Petit Basset Griffon Vendeens and the Otterhounds. As a group, they can be hard to train because they are stubborn. 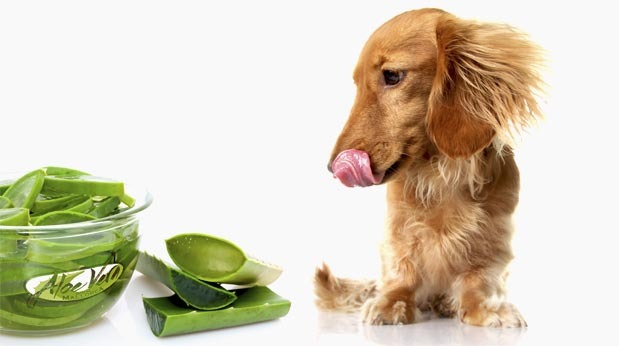 Most find them charming pets because they are just plain fun. They are amusing, intelligent, and very loyal. 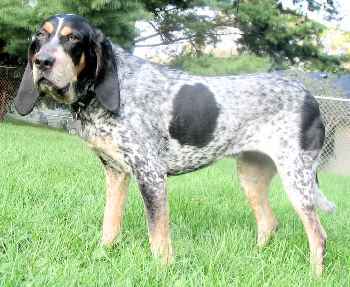 They generally get along with children and other dogs. They do not, however, do well around small pets (mice, hamsters, gerbils, and so forth) because they see them as prey. 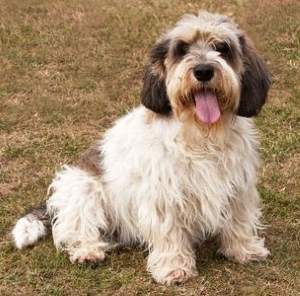 Their owners love their docile nature, but they are strong-willed and sometimes hard to train. 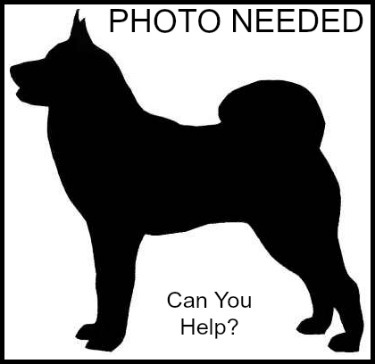 They require an authoritative owner willing to enforce rules in a positive, kind way. Some drool. 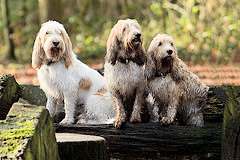 As long as you don’t mind the drool and don’t require instant training success, this group of dogs makes excellent pets. 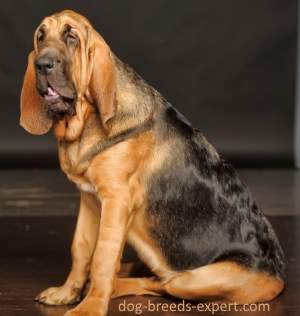 Their noses are legendary, the most famous of course is the bloodhound. 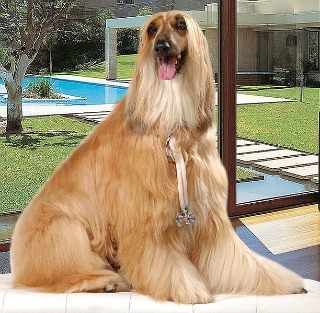 They can catch a scent and follow it for hours or days. 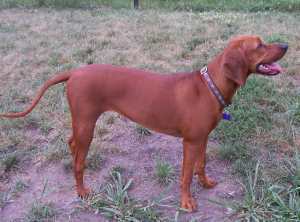 Some have been mistakenly labeled as vicious, especially during the time of slavery in the U.S. 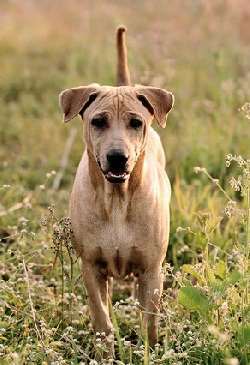 These dogs were used to track runaway slaves, but their job was done the second they found what they were searching. 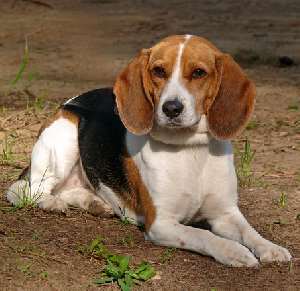 The most popular of the scenthounds is the Beagle, made famous by the comic strip, Peanuts. 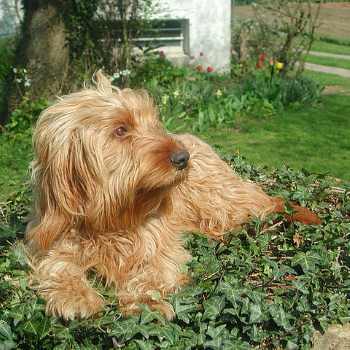 A very “terrier” like scenthound is the little Dachshund, which makes a great family pet. Their prey is small and may include mice or rats. 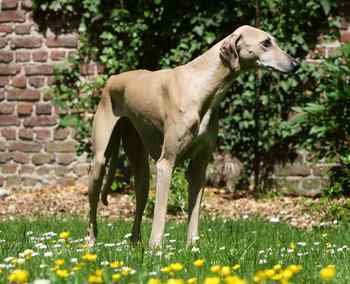 Sighthounds are the sprinters in the dog world. Some are so fast that they would win every race with a human. 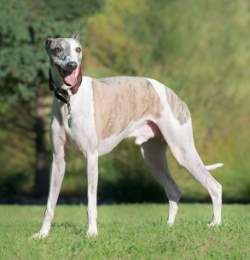 Greyhounds, for example, have been clocked at 40 mph (64 kph). 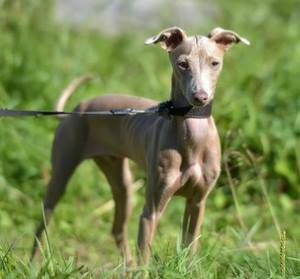 They can take off after anything that resembles prey so secure fenced in yards is a must for most sighthounds. 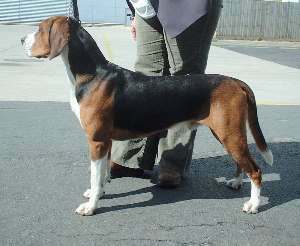 Other terms you may have encountered for this group include the gazehounds or coursing hounds. 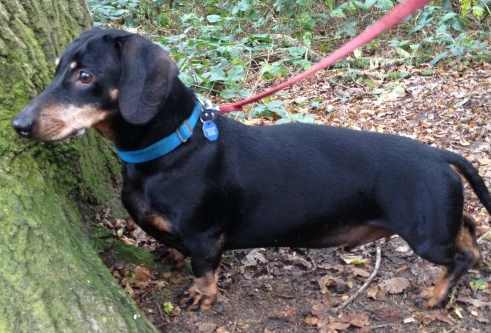 They have an excellent vision that can detect even the slightest movement from a far distance. 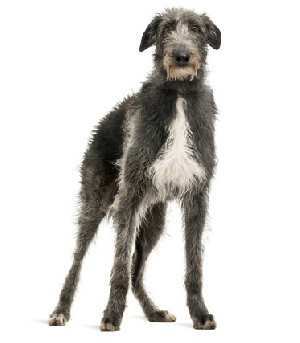 Most of the sighthounds are sensitive and will respond poorly to harsh treatment. 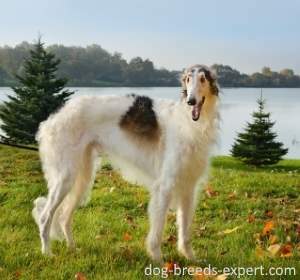 They are loyal and want to please, so most sighthounds are easier to train than the scenthounds. 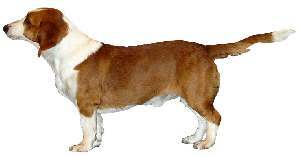 They do well with other dogs and children, but small pocket pets will be viewed as prey. 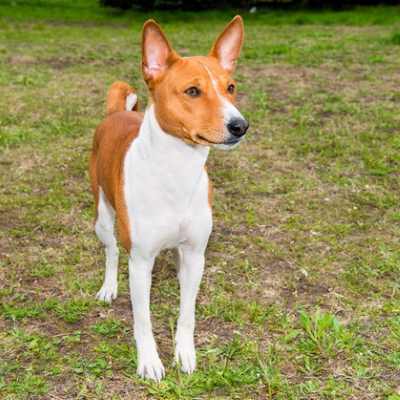 Hamsters and Gerbils will not fare well in a home with a sighthound. 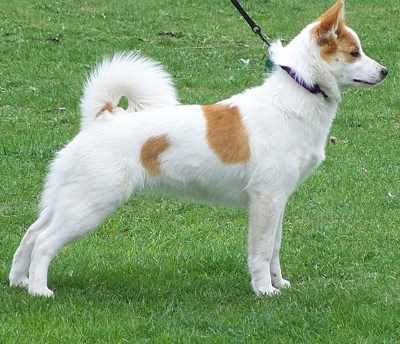 They are very fast runners so they should never be off leash when outdoors. 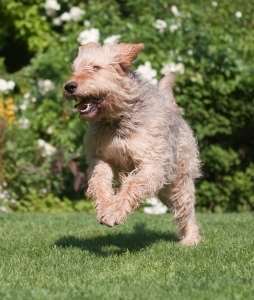 A securely fenced yard is ideal for scenthounds to run freely without fear of them taking off at something that looks like it could be prey. This group is diverse in size from tiny to giant. 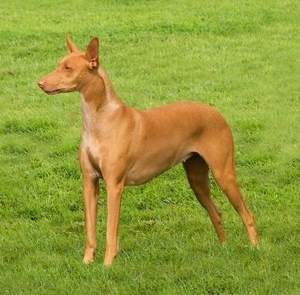 Colors vary but are mostly shades of brown and tan. 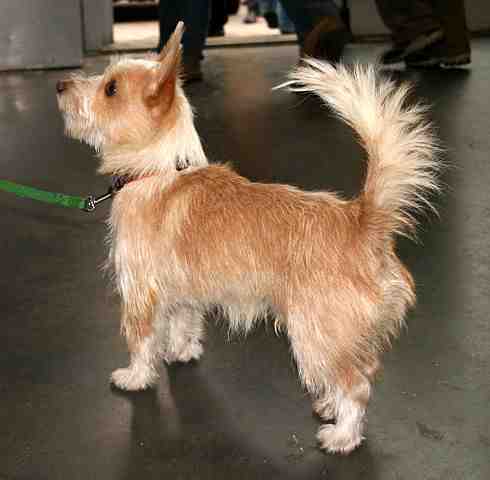 Most have very short coats and little grooming requirements. 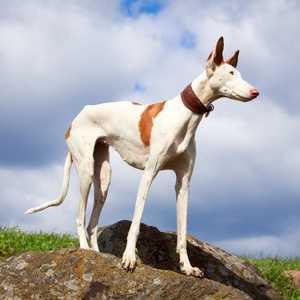 The sighthounds include the Whippets, Italian Greyhounds, Pharoh Hounds, Basenjis, Borzois, Irish Wolfhounds, Lurchers, Salukis and Scottish Deerhounds. 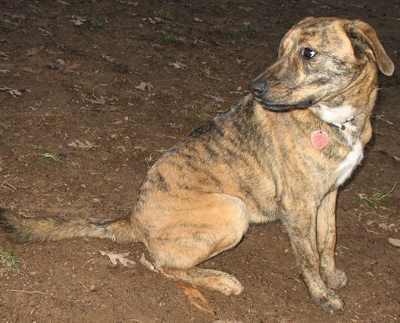 Treeing Tennessee Brindle: Photo Needed, Can You Help?